I’m currently a Master’s student at Clark University in the MSGIS program. My studies are focused around the conservation applications of GIS, and I have a particular interest in wildfire. I have an undergraduate degree in Information Technology and previous conservation experience working for the Student Conservation Association. My goals for this summer are to obtain an internship with a non-profit or government agency where I can make positive conservation impacts through the use of technology, specifically geospatial technology. In addition, I’m keen on learning and absorbing the skills and knowledge necessary to propel a GIS career focused on environmental stewardship. I am a recent graduate of the University of Massachusetts Boston (UMB) with a Bachelors of Science in Environmental Science concentrating in Earth and Hydrologic Systems. 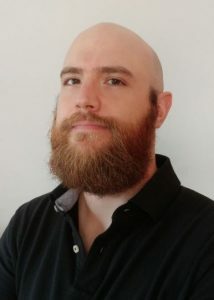 I am currently a graduate student in the School for the Environment at the UMB with anticipated graduation in May 2020. My graduate career focuses on Stormwater Management and Urban Development. I am a Teacher’s assistant for two undergraduate courses, Intro to GIS and Advanced Topics in GIS. I am also a Geospatial Analyst for projects that focus on climate change and necessary adaptions for Boston and the greater Boston area. I hope to utilize my GIS knowledge to help communicate climate change impacts to the general public and policy makers. Amanda Payton is currently a first-year graduate student at Clark University. 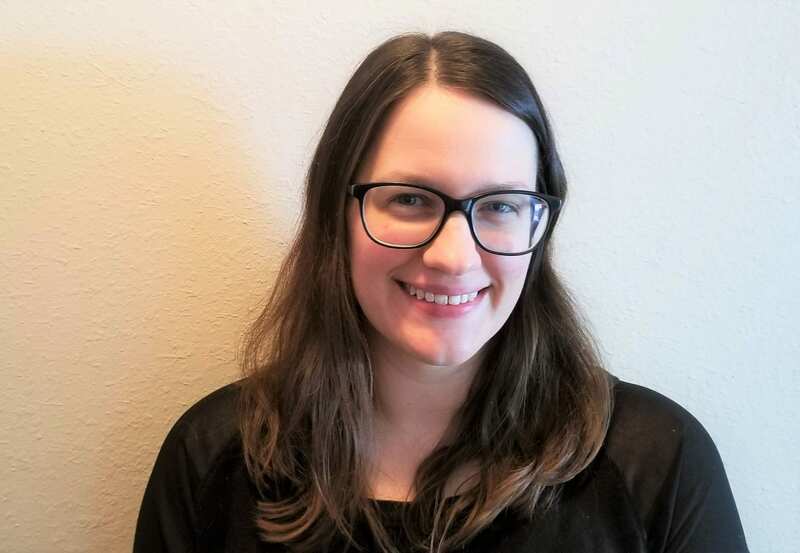 She will be graduating in May 2020 with a degree in Geographic Information Systems and a conservation concentration. Amanda is dedicated to the environment and hopes to spend the summer interning with an organization where she can put her geospatial skills to use assisting in conversation efforts. The Northeast Geographic Information Society (NEGIS) Scholarship Program provides monetary support to qualified students who have secured a GIS internship as part of their path to a career in the field. The Scholarship Program offers a competitive stipend to one or more students committed to a 10-12 week GIS internship during summer or fall. Applicants will research and set up their own (paid or unpaid) internship. Students selected for the stipend must have a documented internship by June 30, 2019 and complete the internship by December 31, 2019. This program is open to college juniors and seniors and graduate students currently enrolled or accepted in a GIS or related degree programs at accredited colleges or universities in Connecticut, Maine, Massachusetts, New Hampshire, New York, Rhode Island, and Vermont. NEGIS will offer at least one $1,500 scholarship each year to a selected student with an approved internship. Finalists will be selected based on their completed application received by the January deadline. The scholarship recipient(s) will be selected from the finalists based on interviews. The first half of the stipend will be paid to the student after the organization providing the internship shares documentation with NEGIS of the intern’s responsibilities, ideally before the internship begins. The second half of the stipend payment will be made after (1) NEGIS has received confirmation from the organization providing the internship that the internship was completed successfully and (2) the intern provides a written summary of the work completed and reflections on what was learned (500 word maximum). NEGIS will invite and encourage recipients to speak about their experience at a NEGIS event, though this is not required. 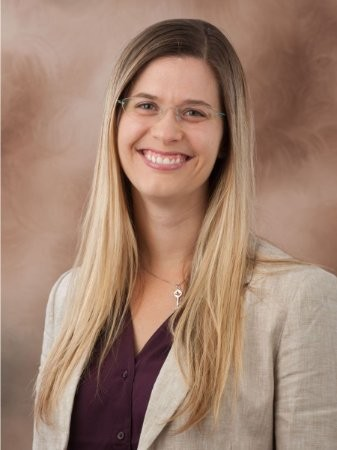 Erin Jacque is a Masters student at Northeastern University College of Professional Studies in Boston. She will be graduating in May 2018 with a degree in Geographic Information Technology and a Geospatial Intelligence Certificate from the United States Geospatial Intelligence Foundation (USGIF). Erin’s research assistantship at Tufts University School of Medicine in Boston, MA is focused primarily on supporting projects and grants aimed at addressing the opioid syndemic in Massachusetts and beyond. 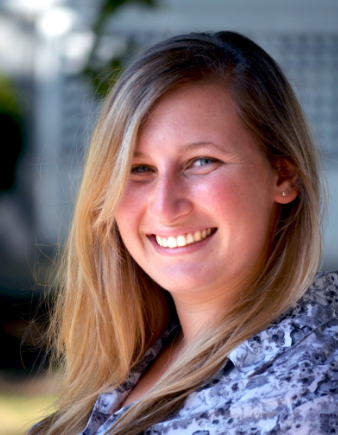 Erin is an alumni of the Clinton Global Initiative University (CGIU), and has an ongoing commitment to provide training to public health and safety officials in Massachusetts on GIS hot spot analysis, which can provide insight into the geography of the opioid epidemic. Nicole Palmer is a current undergraduate entering her senior year at Mount Holyoke College. 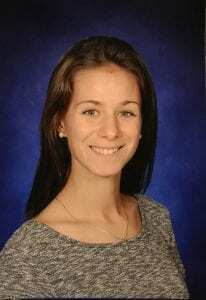 She will be graduating in May of 2019 with her Bachelor of Arts in Environmental Studies and in Geography. Nicole is working during the summer of 2018 at The Nature Conservancy in their Connecticut River Program. She is the Conservation Intern for the division, and is focusing her efforts on examining the spatial variables in a dwarf wedgemussel conservation study. 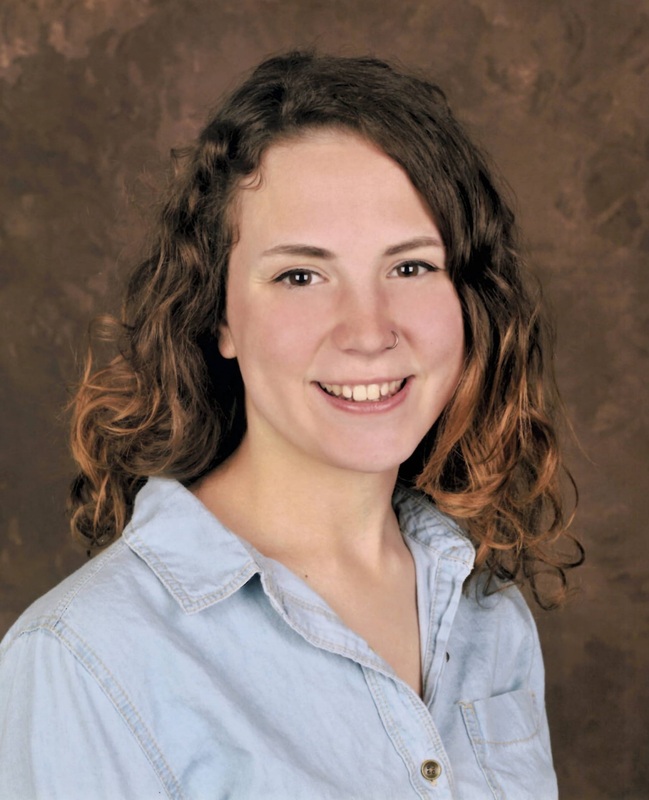 Nicole hopes that her use of GIS analysis will provide support to her mentors, and help The Nature Conservancy and their conservation efforts during her summer tenure. For the past 7 months I worked as an intern with the Applications division of the Brookline IT department. The IT Applications group oversees and maintains a variety of the town’s applications, which includes GIS. During my tenure in Brookline, the town transitioned to a new municipal management software called Accela. ArcGIS, a fundamental tool in managing Brookline’s daily operations, is fully integrated into Accela’s functionality. I assisted in this transition by helping to establish a new enterprise geodatabase for the town’s data; updated the town’s library of maps that are used by both community members and policy makers; responded to user requests from both the town, as well as, external users of the town’s GIS data; and, I also developed a story map regarding Brookline’s local history. This past summer I worked with Driscolls Strawberry Associates, Inc headquartered in Watsonville, as the GIS Intern. As their intern, I served on the Atlas team- a project surrounding the creation of an enterprise geodatabase that is designed to feed data from the field to the office into the centralized database from which other boundary systems pull data from for analysis throughout the company. I helped design and build the enterprise system, worked as a geoliterate liaison between the ESRI professional services team and the Driscolls Team, tested geodatabase versions and field data collection methods, and trained users on intended use of arcGIS Online, Collector, and a customized web application solution. 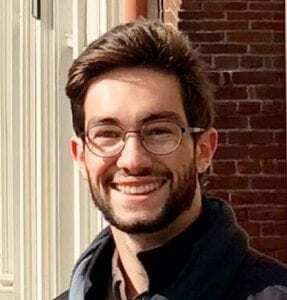 Phillip Gomez is a senior at Dartmouth College studying geography and government. He spent his summer in Waltham, MA as an intern with McKinsey & Company. 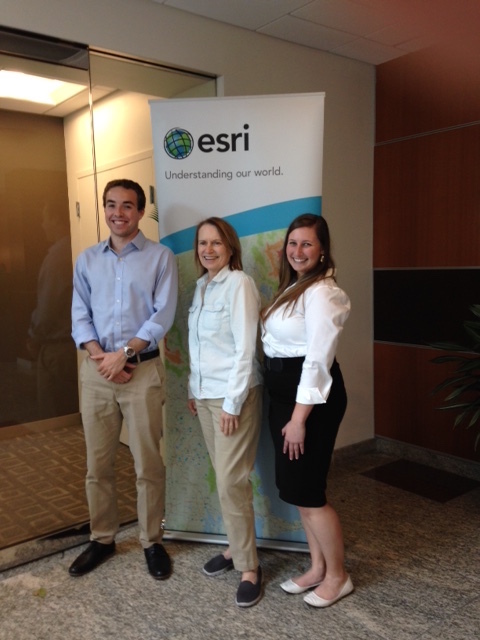 As a preview to the September 29 NEGIS Lunch and Learn hosted by Esri, the two Negis 2016 scholarship recipients shared a bit about their summer internships. Phillip Gomez and Ahna Miller with NEGIS’ Helenmary Hotz. Ahna Miller, a Master’s student at Clark University, will be graduating in May 2017 with a degree in Geographic Information Science for Development and Environment. Her internship with Driscoll’s, “the leader in fresh market berries” based in Watsonville, CA, focused on bringing the field into the office. The company is transitioning from using just a few desktop GIS seats to a true enterprise solution. The plan over the next year, is for the company to map all of its producing areas worldwide. Ahna and her team crafted tools to gather geographic data on the ranches, review them and load them into an enterprise database. The workflow included Collector for data collection, ArcGIS Online for data review and a custom ArcGIS Online app dubbed “Widget.” Ahna’s big takeaway related to change: “Change management is hard, but ultimately rewarding.” That said, with her participation in a successful pilot this summer and ongoing consulting work, Ahna has a line on an internship for the spring and, fingers crossed, beyond! Phillip Gomez is a senior at Dartmouth College studying geography and government. He spent his summer in Waltham, MA as an intern with McKinsey & Company, “the trusted advisor and counselor to many of the world’s most influential businesses and institutions.” Phillip worked on a number of projects a geospatial analytics Intern. One involved evaluating geodata to support internal teams. The goal was to determine the “best” solution for obtaining sociodemographic and geomarketing data for Europe. He looked at public and private data and evaluated them based on granularity, vintage, geographies, attribute data, and cost. He also used Alteryx to find new doctors to fill positions at a client hospital, performed a competition analysis for a South American retailer, and supported the development of a region economic model for a developing country exploring the impact of a new railroad. Phillip noted that on several occasions he had to give himself a “crash course” in a new technology or area. He was pleased that his education thus far has taught him how to learn. That will take him far!